Outfielder Jake Smolinski agreed to a $775,000, one-year contract with the Oakland Athletics. 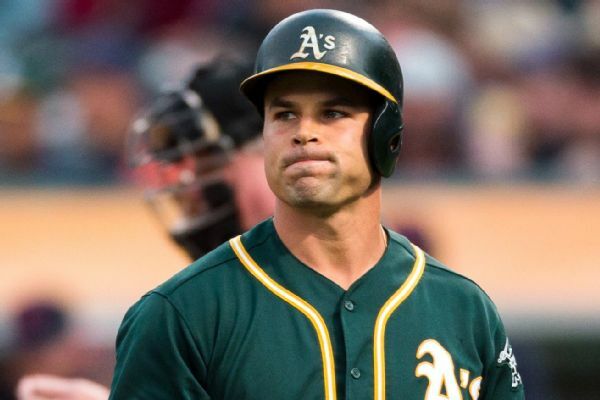 Oakland Athletics outfielder Jake Smolinski had an arthroscopic procedure Thursday on his right shoulder to repair his labrum and will be in a sling for the next four weeks. 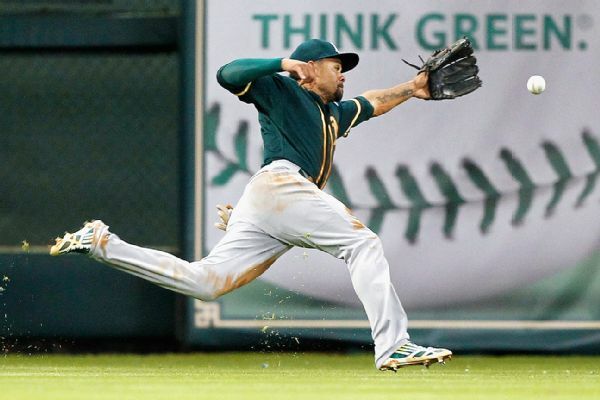 Oakland Athletics left fielder Coco Crisp has been activated from the 60-day disabled list after being sidelined with a strained neck since May 20. Dodgers righty Zack Greinke extended his bid to be the latest Dodger ace to make history when it comes to stifling opponents on the scoreboard. The Oakland Athletics called up outfielder Jake Smolinski from Triple-A Nashville on Tuesday and optioned right-hander Chris Bassitt to their top farm club. The Texas Rangers activated outfielder Ryan Rua from the 60-day disabled list. 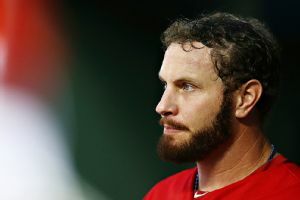 Rangers slugger Josh Hamilton was put on the 15-day disabled list with a strained left hamstring Thursday, only seven games into his return to the majors. 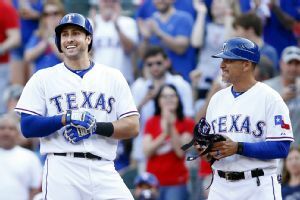 What does Joey Gallo do for an encore? Joey Gallo had three hits -- including a home run -- and four RBIs in his MLB debut. He makes his curtain call against White Sox lefty Chris Sale. An 10-run third inning by the Rangers sent to the Yankees to a low point in their season so far. 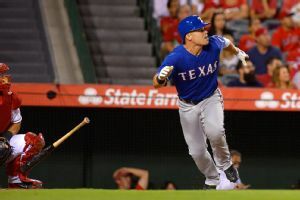 The Texas Rangers have put first baseman/outfielder Kyle Blanks on the 15-day disabled list and recalled outfielder Jake Smolinski from Triple-A Round Rock.